November 26, 2016 June 9, 2018 - by Alpha Donald - 3 Comments. 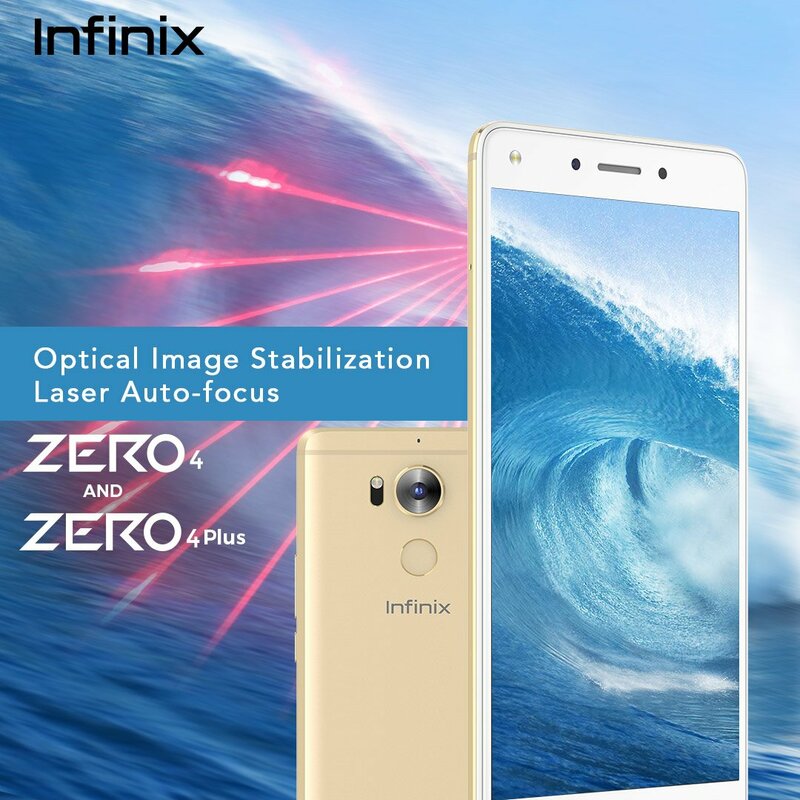 The long awaited Infinix zero 4 and Infinix zero 4 plus is out. the latest Infinix Zero 4 comes with outstanding features that have never been seen in other Android devices . Shortly after the release of Infinix Hot 4 , Infinix company released the Infinix zero 4 which is the successor . Buy now from Jumia for N94,600. Infinix zero 4 and Infinix zero 4 plus comes with 16 mega pixels AF back camera and 8 mega pixel front camera . No matter how far you are from your subject , you ‘ll be able to capture clear images of your subject. 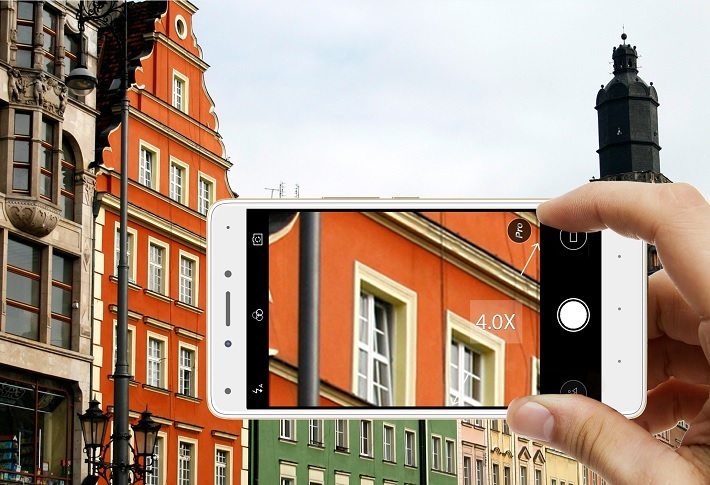 The Infinix Zero 4 has 4X optical zoom that’s crystal clear . It’s designed with seamless metal body and gorilla glass , which makes it amazing in hand feel due to the brillant design of the the Zero 4 + design . It comes with a full metal-Nanotech body and curved 2.5D TP third generation corning gorilla glass .Beautiful in and out, Zero 4 is also sturdy. The brilliant design is sleek to hold, with a full metal nanotech molded body and curved 2.5D TP third-generation Corning Gorilla Glass. It also comes with a laser . The latest Infinix Zero 4 comes with a fast 3200mAH battery with Xcharge 3A PE + 2.0 technology . With Infinix Zero 4 , you will stay connected and never miss out on anything you want to do with your device. 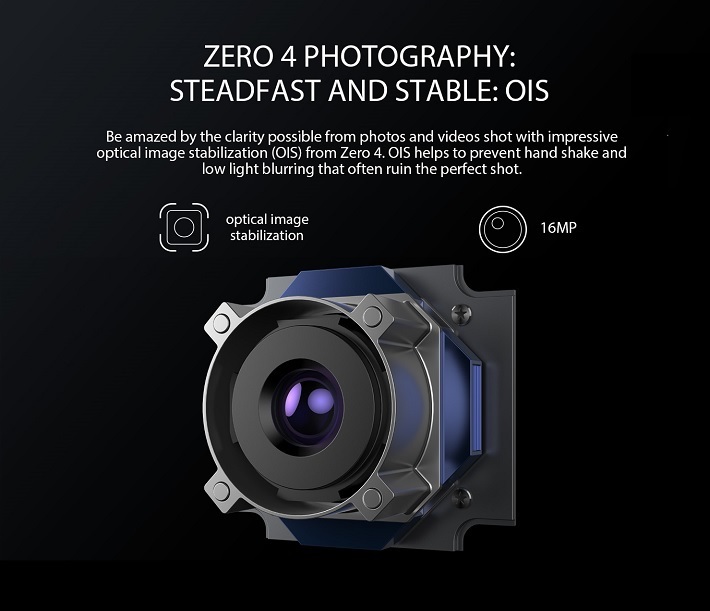 It makes your Zero 4 the perfect device for on-the-go photography and video capture . 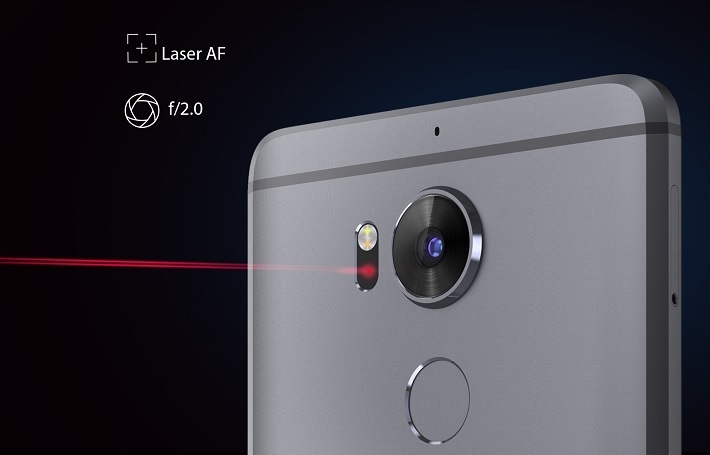 Zero 4 comes with 8X core 64-bit CPU combined with 32 Gig of ROM and 3GB of RAM . It comes with Android 6.0 Marshmallow + XOS . Infinix zero 4 Sales at N94,600 at Jumia , 14% OFF. Previous Article How to cancel all pending friend request on Facebook. I want to buy Infinix Zero 4.My budget is tight so i’m looking for used models online here https://jiji.ng/mobile-phones/infinix-zero-4.Can you recomend this model? Are there any problems with applications or system update in used models? Is it worth buy it?